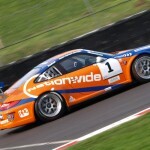 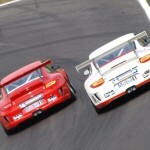 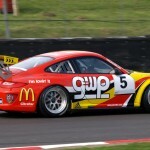 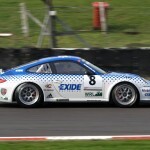 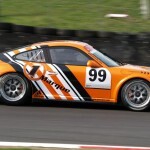 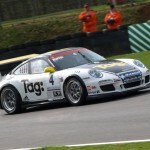 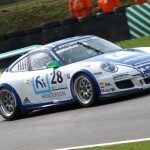 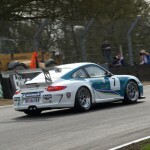 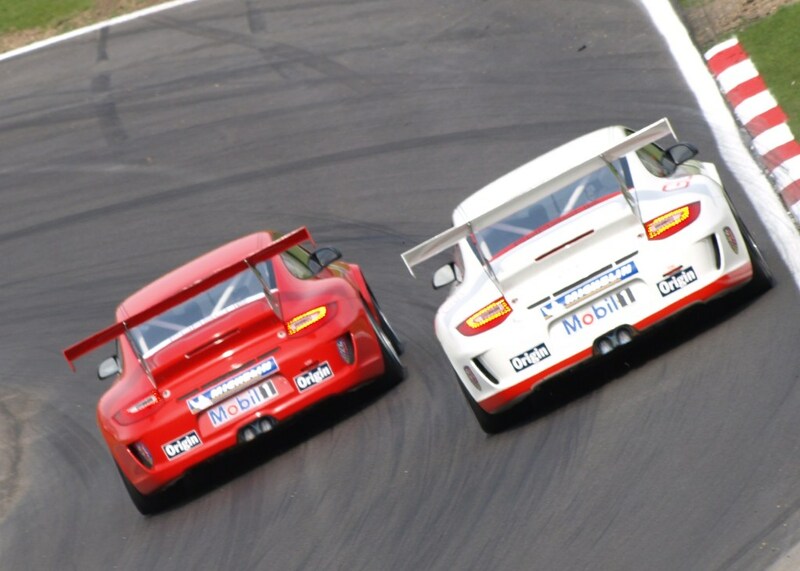 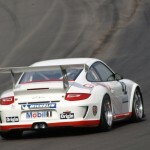 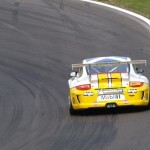 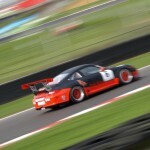 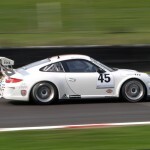 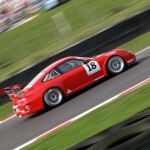 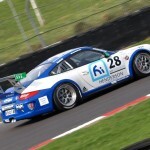 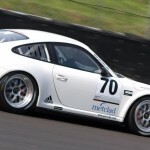 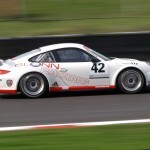 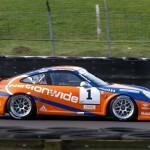 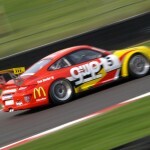 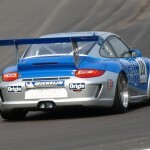 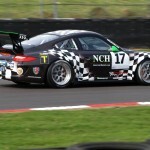 Jelley claims Carrera Cup win at Brands Hatch. 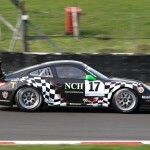 Stephen Jelley will start the opening two rounds of the Porsche Carrera Cup at Brands Hatch on Pole position after edging out team mate Euan Hankey. 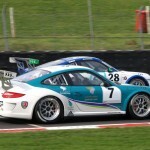 The pair who signed late deals to race for the Parker with Juta squad, a new alliance between the two established outfits, continued their good free practice form in qualifying to head the rest of the field by three tenths of a second. 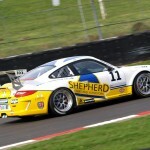 Defending champion Tim Harvey will start fourth for the first race but was knocked down to fifth for the second by Sam Tordoff. 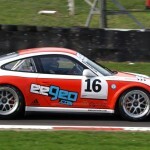 Tordoff will start the opener from sixth just behind Michael Meadows. 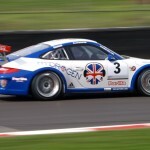 In Pro-Am 2 George Brewster took both pole positions but was closely pursued by Steve Parish, with just five thousandths of a second separating their qualifying times for the second race. 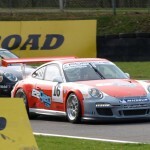 Redline Racing’s Andrew Shelley was third in class for both races.